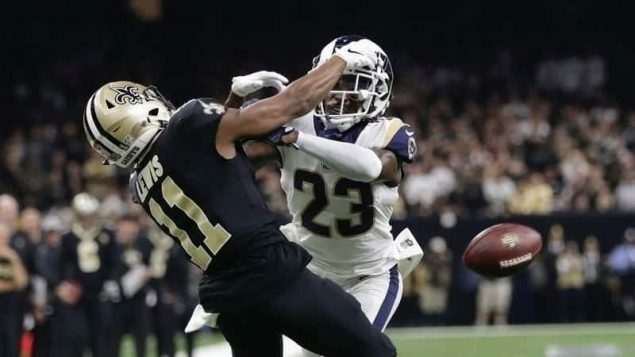 A Hollywood movie production company has announced that it developing a a movie based on the infamous “no call” in the NFC Championship Game that cost the Saints a Super Bowl appearance. The Advocate has reported that Prior Military Productions will begin filming this Summer. The movie will be called “Get The Ref” and will involve fans determined to ‘get the ref‘ that missed the call. Prior Military Productions is a company that seeks disabled veterans to work on the film crew. Big names such as Danny Devito and Ed Helms are reportedly in talks for roles.